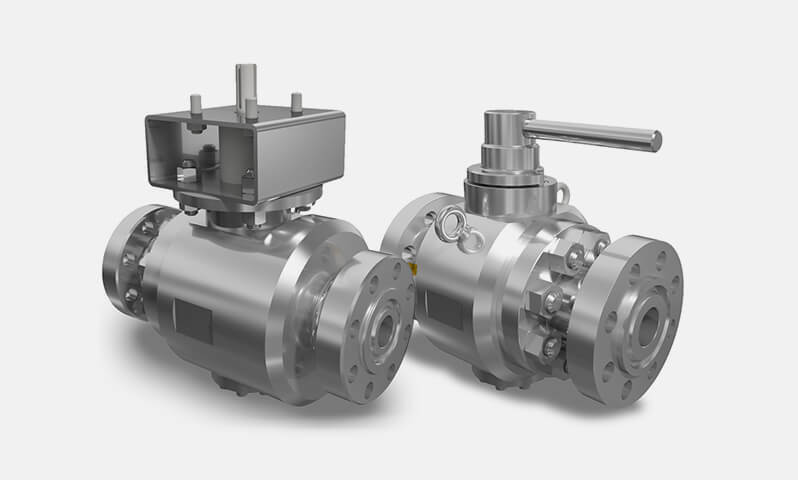 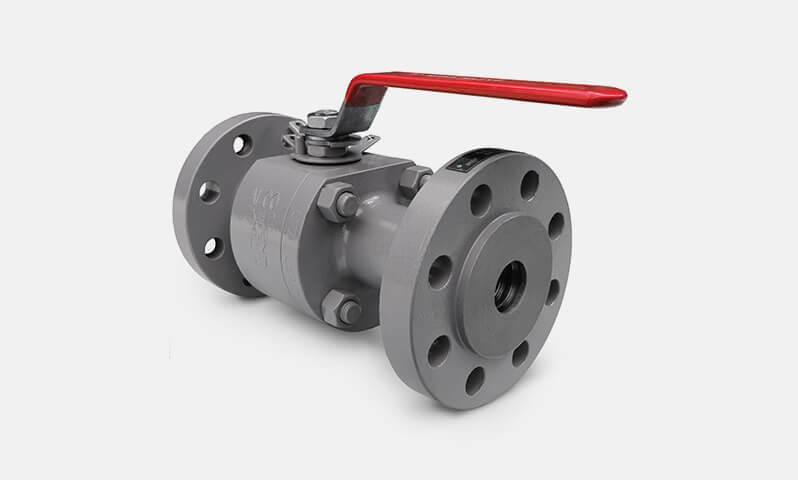 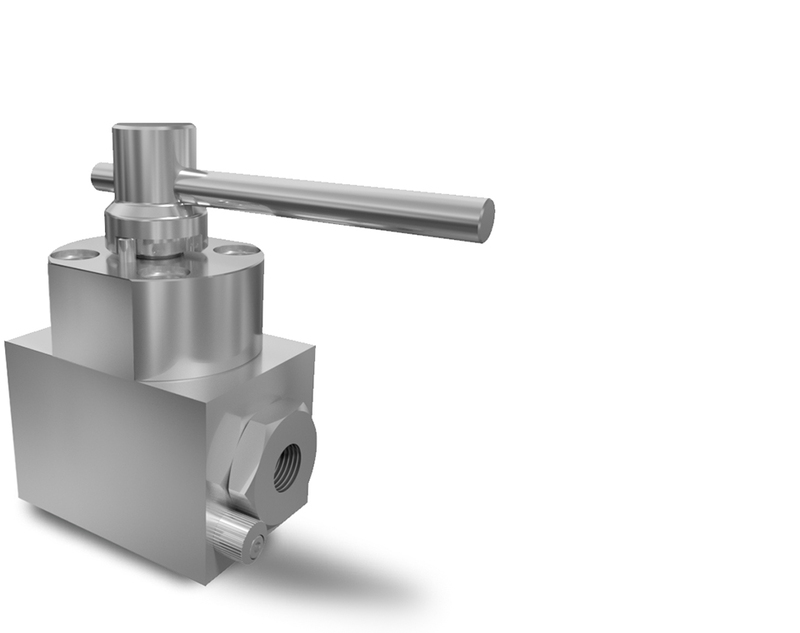 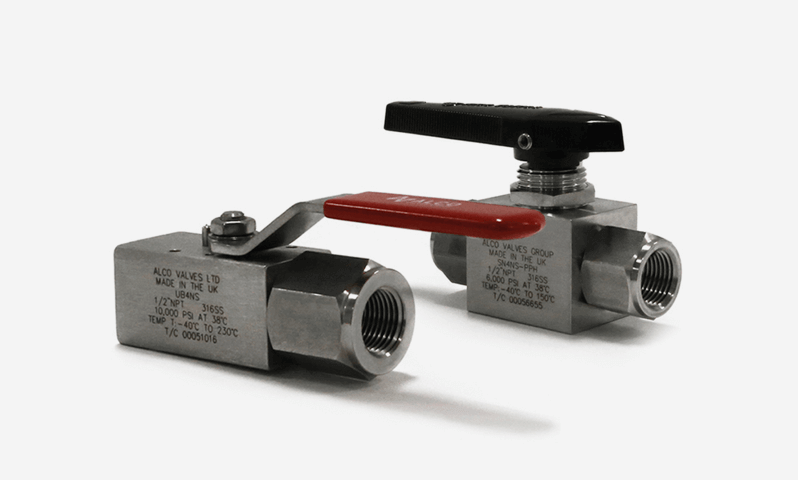 Centurion Single Isolate ball valve available to ASME standards and qualifications. 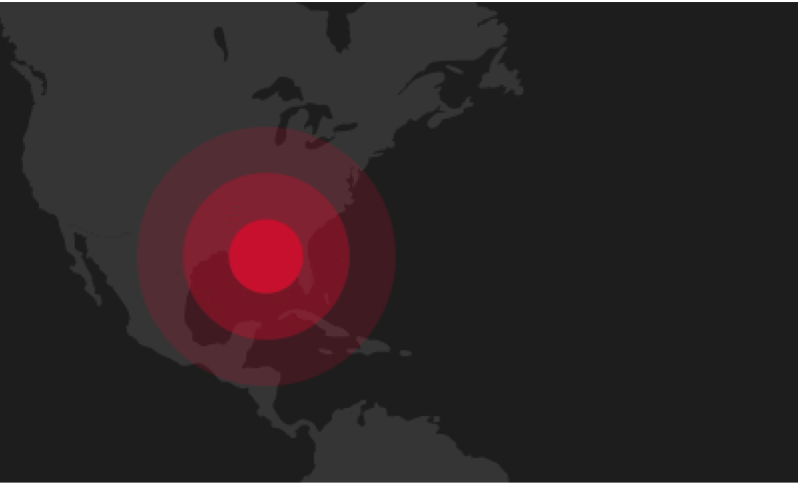 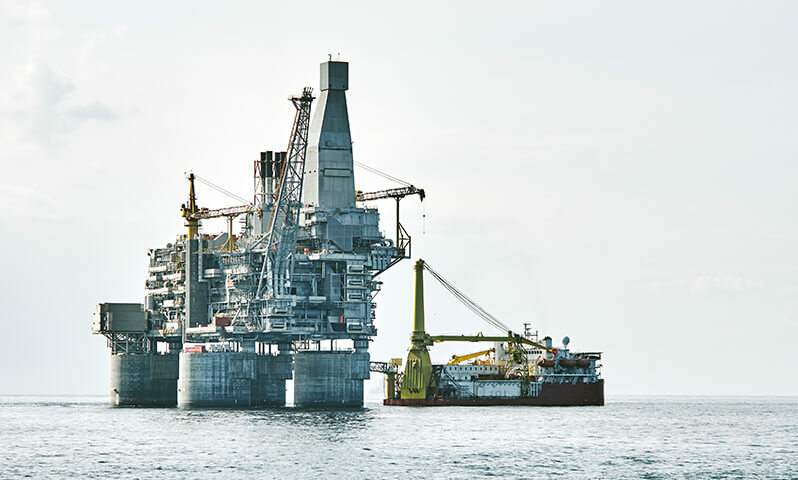 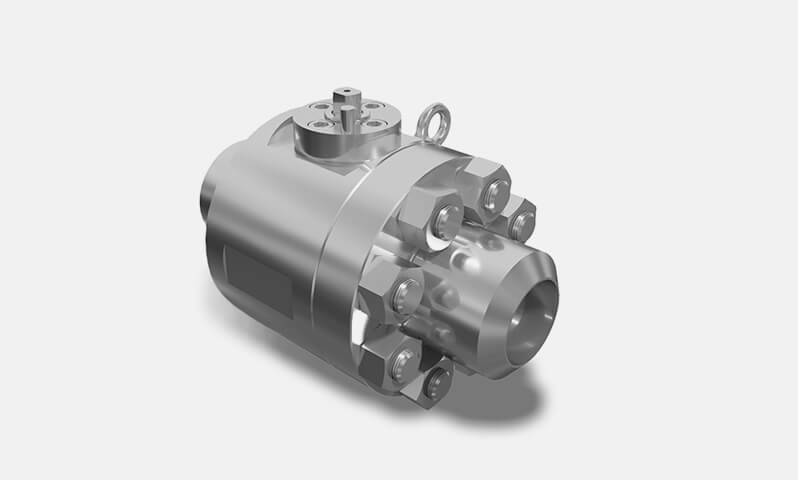 This Subsea valve range is designed for superb sealing for up to a depth of 10,000ft. 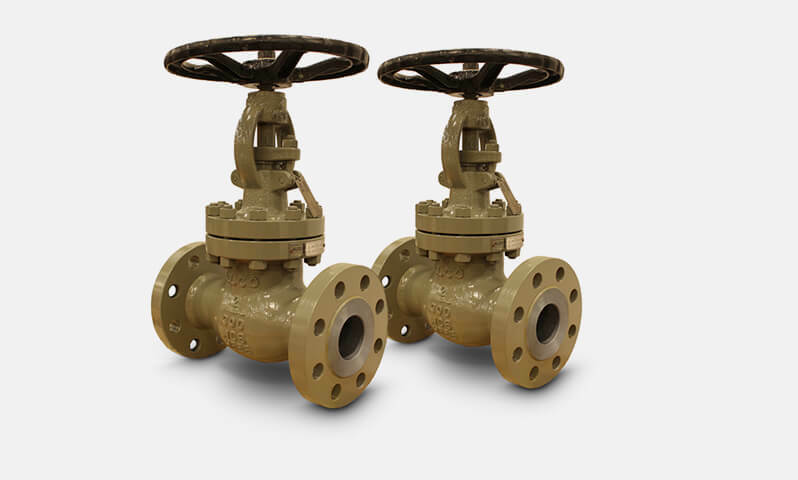 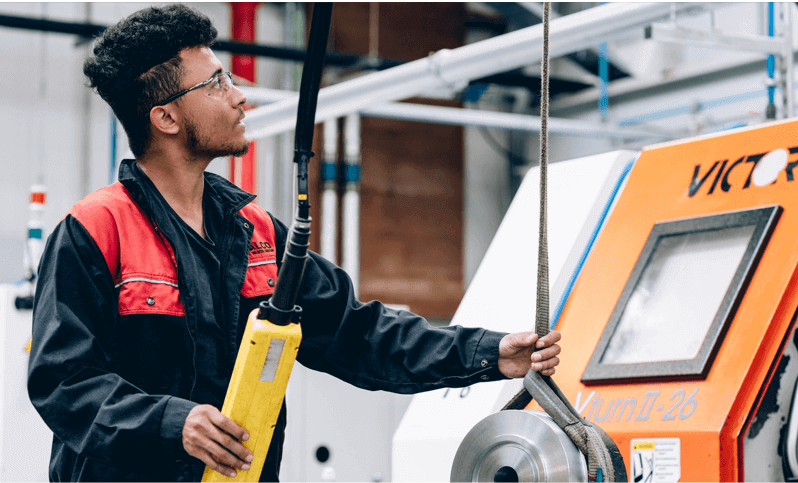 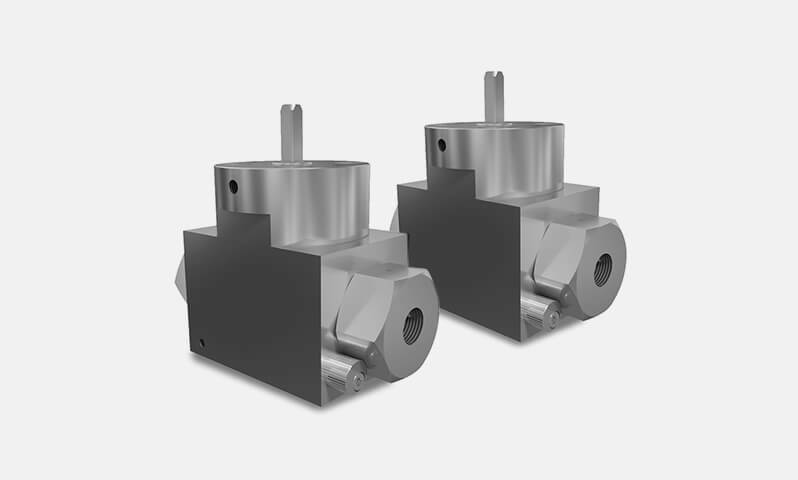 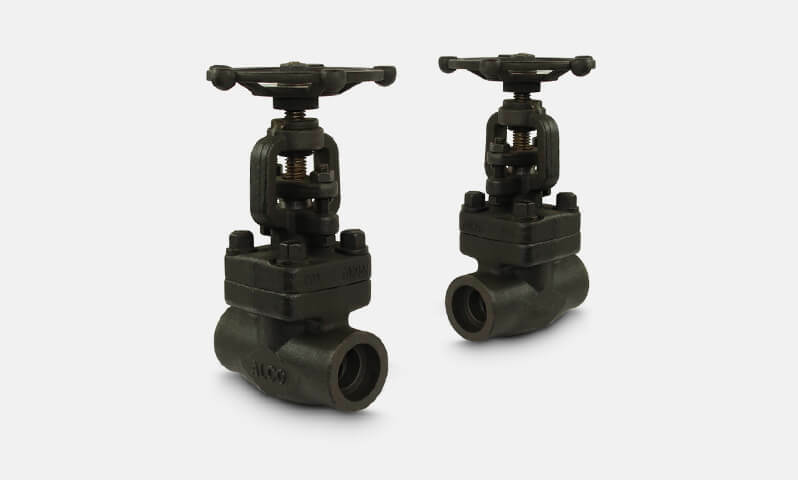 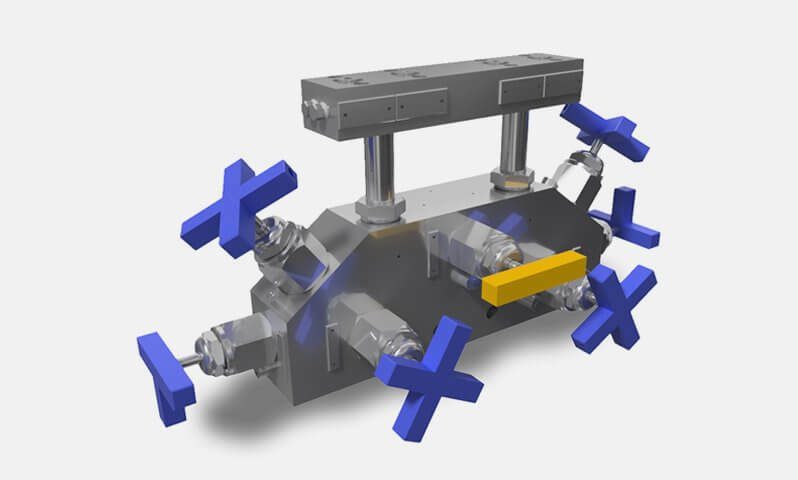 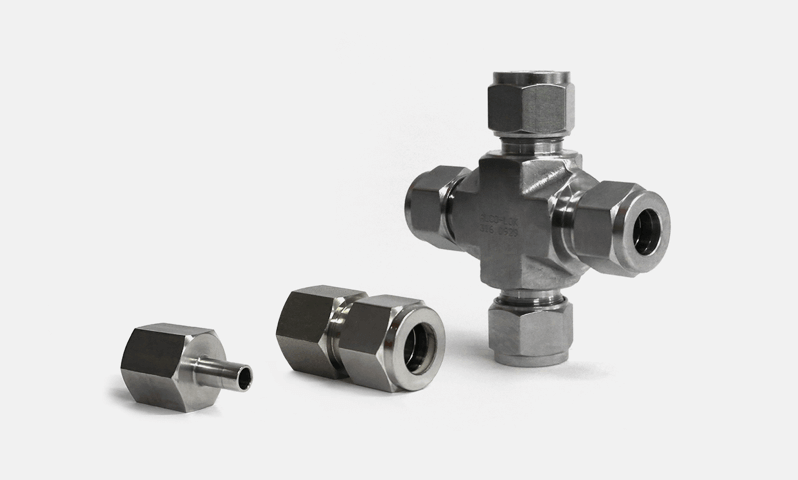 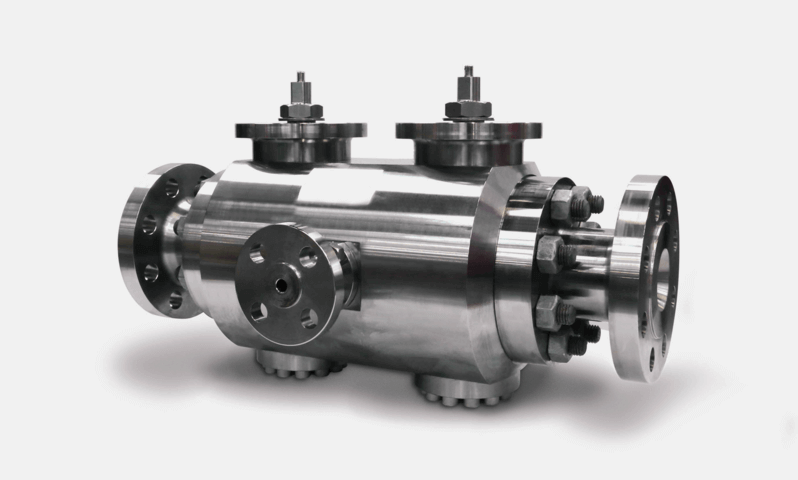 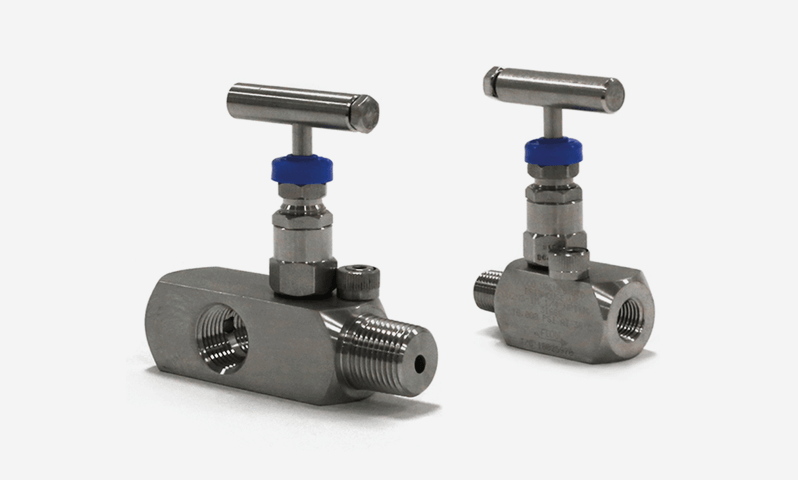 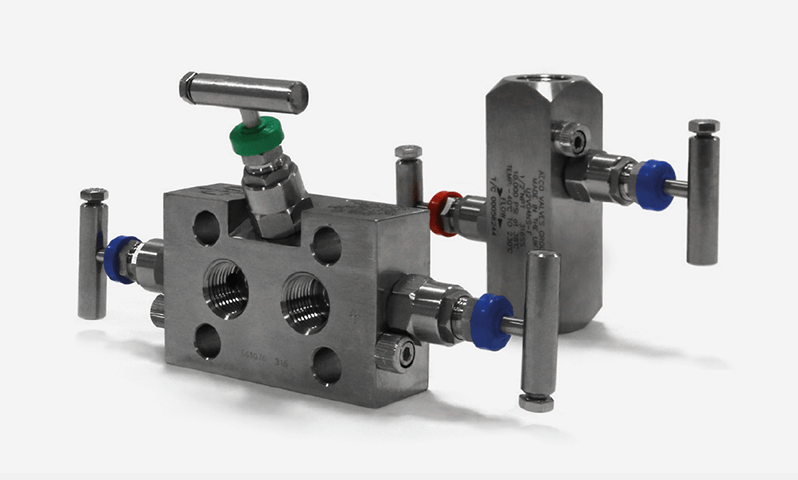 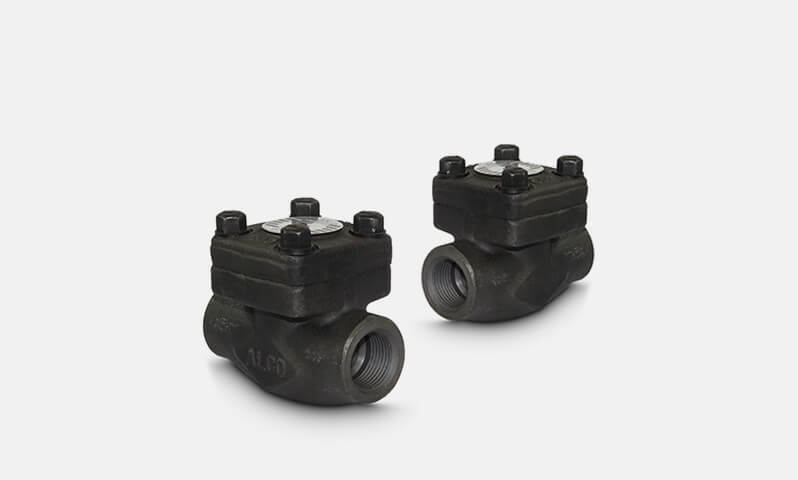 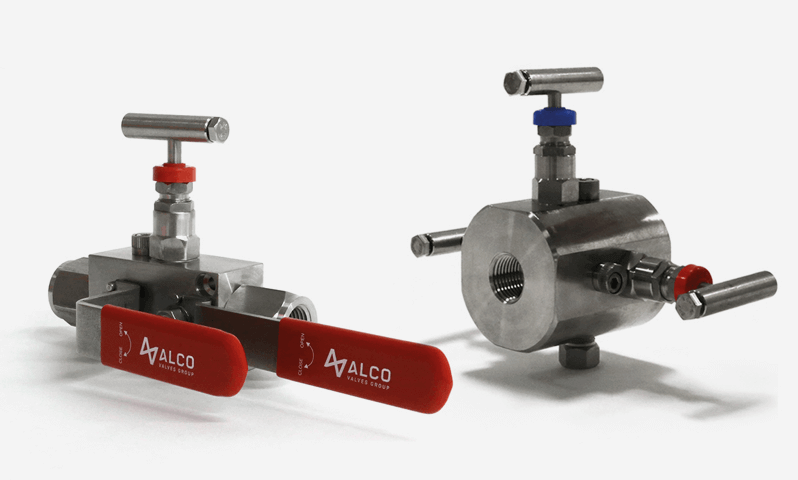 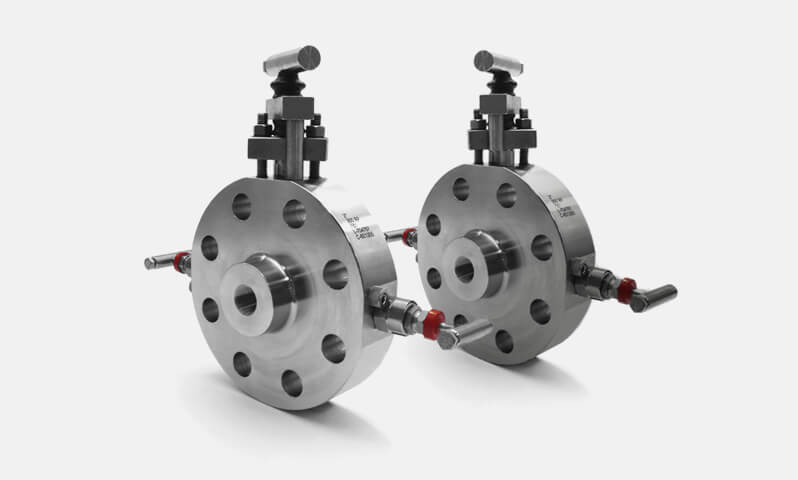 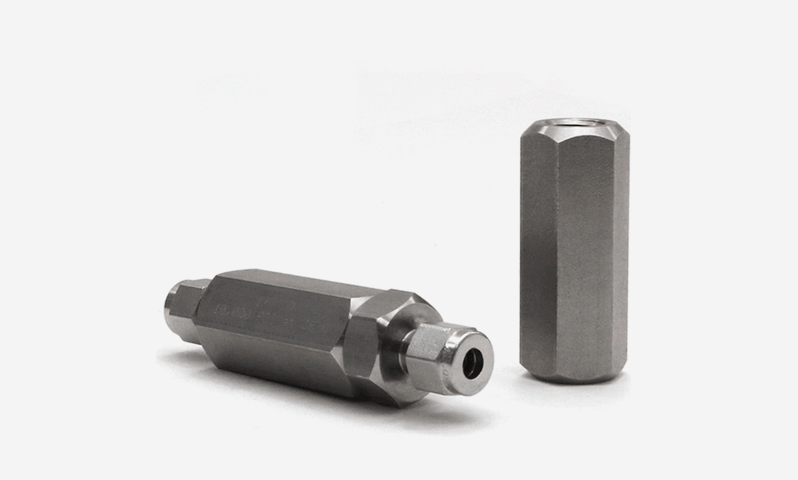 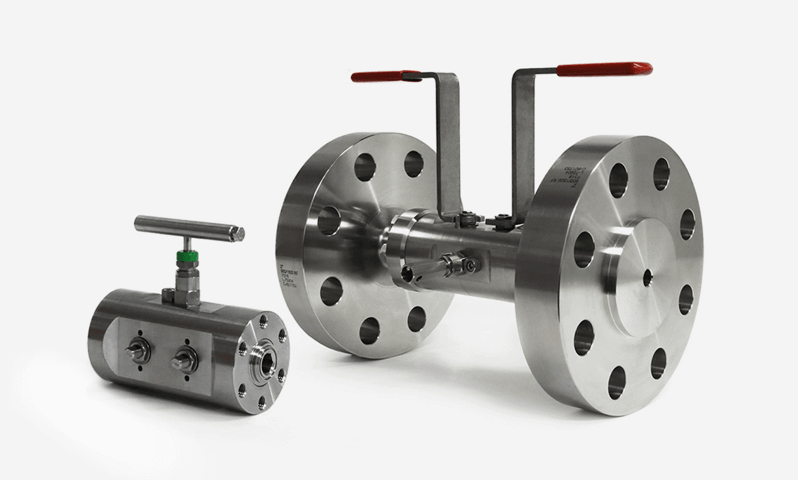 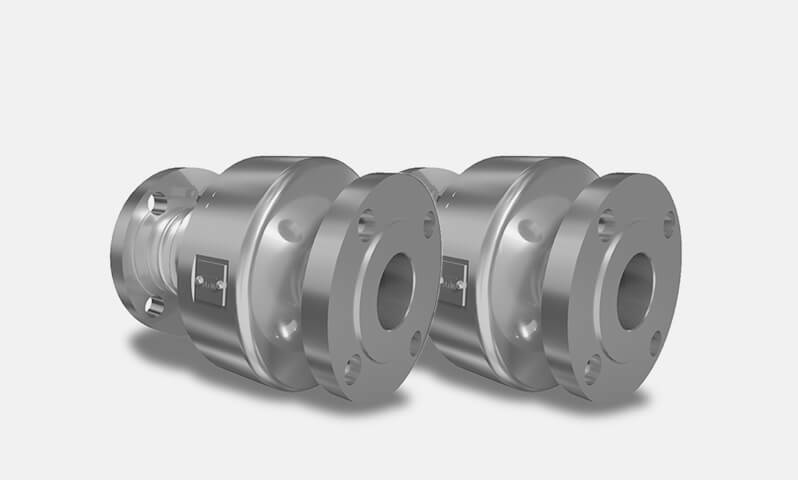 The SSC2 range offers single block, double block and double block and bleed options designed to API specifications with threaded, welded or flanged connections. 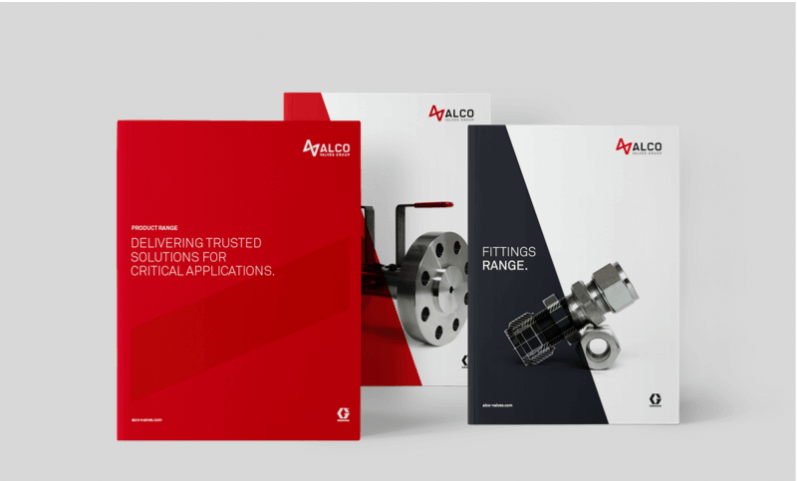 Customised engineered products available. 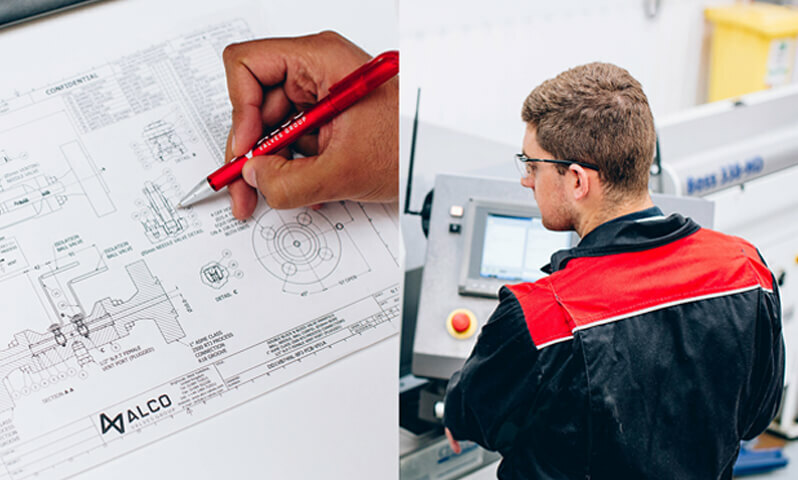 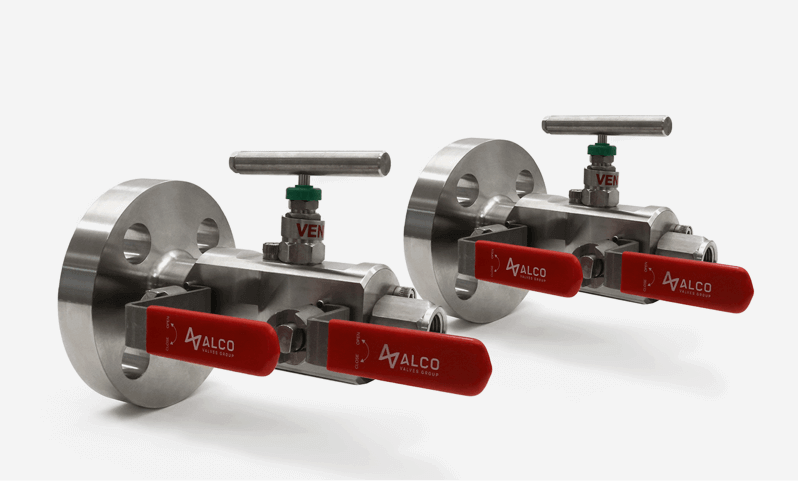 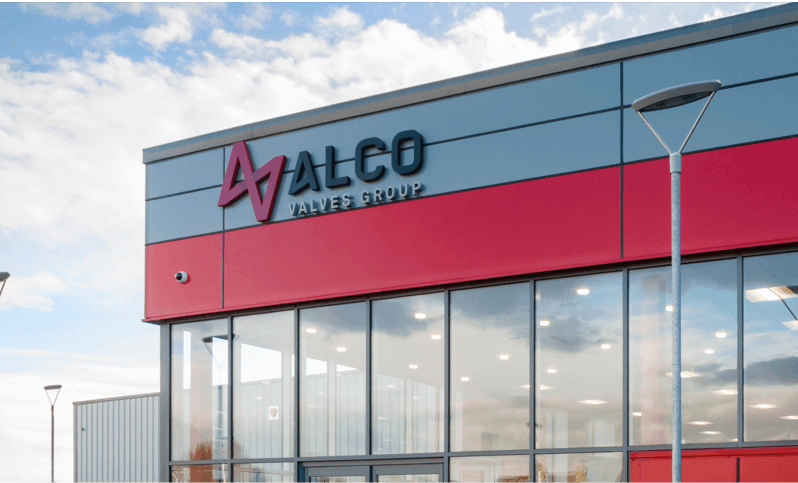 All Alco Valves Group products are designed to comply with or exceed internationally recognised products. 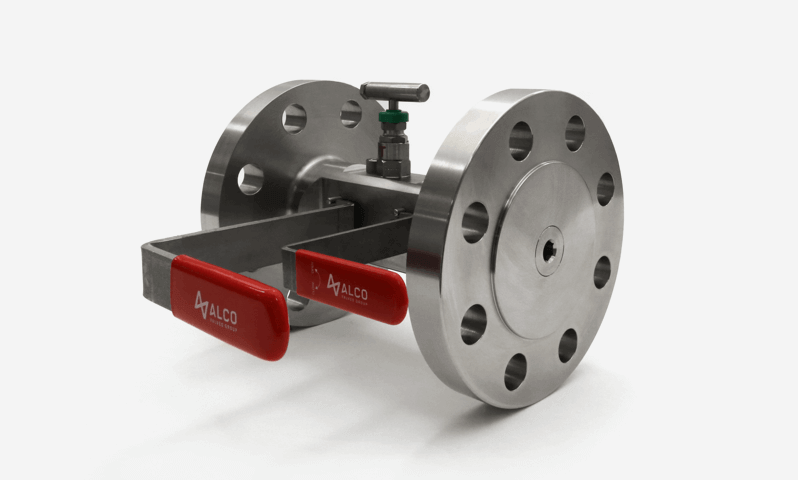 ASME B16.34 approved tested.